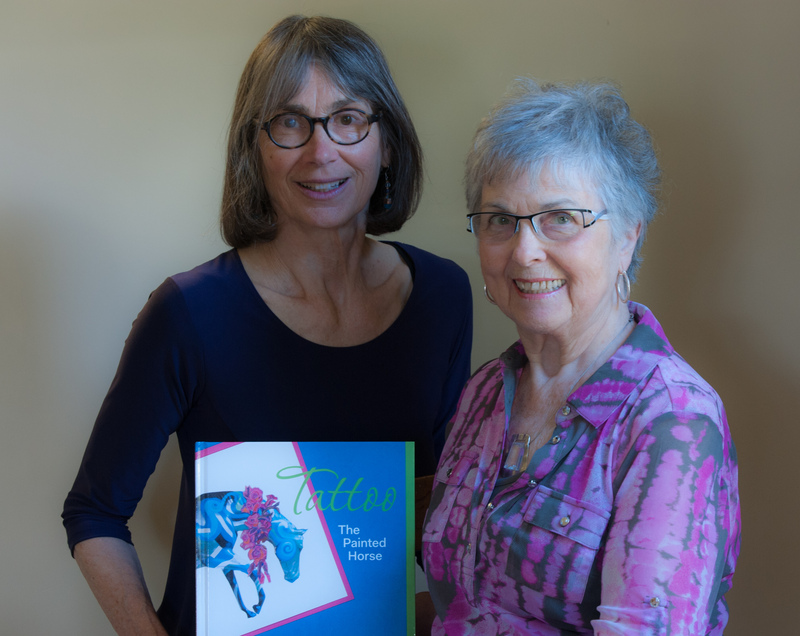 On Sunday Mary 31 Marilyn Dyer and I will be having a launch for Tattoo The Painted Horse at Ella’s in Langley BC between 2:00 and 4:00 PM. Come celebrate with us. Enjoy wine, stories, and maybe even purchase a new outfit (as well as a book or two). Ella’s is on 20th Street just north of 40th in Langley.